Traditional Chinese Medicine (TCM) is one of the oldest forms of medicine, dating back over 3,000 years. Practitioners of TCM most commonly use acupuncture and herbs to treat patients, however, there are many different modalities for treating various syndromes. TCM is a complete medical protocol focused on correcting imbalances of energy in the body. Acupuncture is a form of Traditional Chinese Medicine. 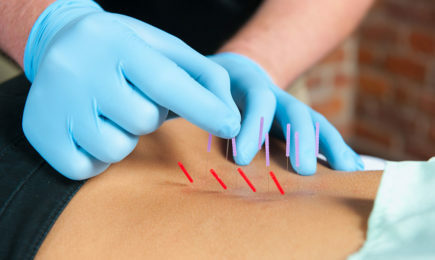 Acupuncture has been used traditionally to prevent, diagnose and treat disease, as well as to improve overall health. 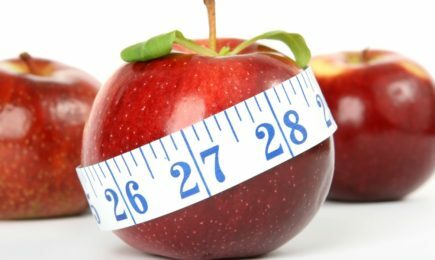 Because the goal of acupuncture is to promote and restore the balance of energy, which flows throughout the body, the benefits of acupuncture can extend to a wide variety of conditions. 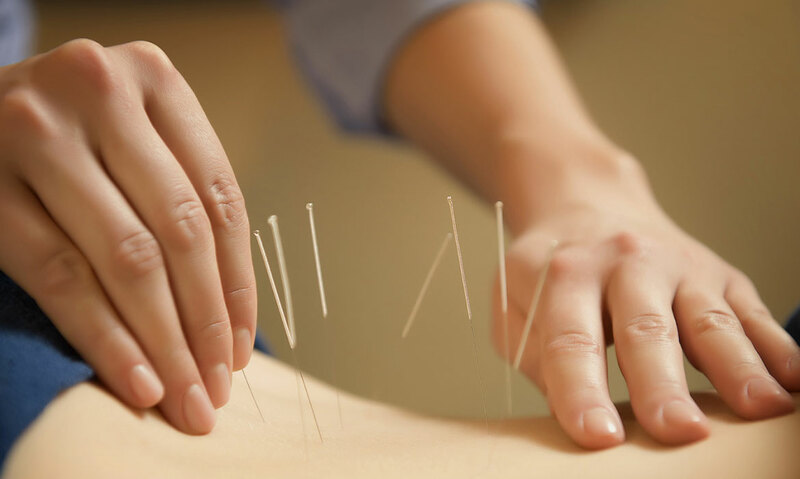 Acupuncture involves the insertion of filiform needles into certain points on the body that stimulate the body’s Qi, an energy that flows through pathways in the body. This stimulation increases blood flow and sends signals to the nervous and immune system to activate the body’s painkillers, helping the body heal itself.